Apart from the Bride & Groom, the next most important people are the mothers. 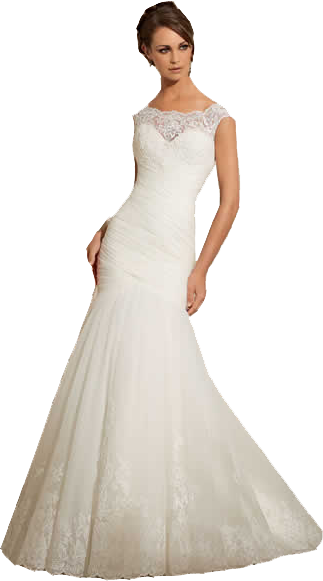 At Dreams Bridal we have dedicated a whole room to our mother of the bride/groom collections. We stock an exclusive range of outfits which include dresses, suits, trouser suits, dress & jacket all with a selection of coordinating hats. Sizes range from 8 - 30+ and various colour options are available. For those special evening occasions, such as Summer Balls, Proms or Christmas functions, we have some stunning dresses in lots of different fabrics, colours and designs. Below you will see a selection from the collections we offer however, a visit to our shop to view these ranges is well worth it as our stock is forever changing.